Practice and learn Functional Alignment principles in Yang Yoga. 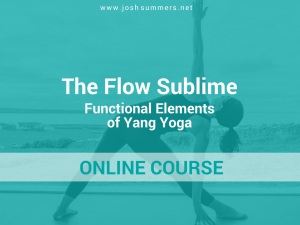 Learn how to communicate Functional Alignment cues for all foundational poses found within traditional Sun Salutations, Standing Postures, and other common Yang postures. Investigate, review, and refine understanding of skeletal variation; examining the spine, pelvis, knee, femur and tibia, with application to how variations in all of these areas influence asana in standing poses, arm balances, and backbends of Yang Yoga. This Training is suitable for those both interested in teaching or for those who simply wish to deepen their understanding of the practice. Students will receive a certificate of training which is eligible for Continuing Education Credit (50hrs) with the Yoga Alliance. This Yang Yoga Module is a core module of the Summers School of Yin Yoga 200-hour and 300-hour certification program. Early-bird pricing expires on 2/5/19 (30 days prior to the start date of the training). In general, each day runs from 9:00 am to 5:30 pm. Please check with the host studio for exact times. PLEASE NOTE: The Nest is located at 60 Adams St., Milton, MA. You will not find The Nest in Google Maps, so just put “60 Adams St., Milton, MA” into Google search. Each day of the training starts at 9:00 am and ends at 5:30 pm – Thurs through Sun. The opportunity to take the Yang Yoga module has been transformative for me. It is on par with some of the best courses I have taken. The readings, online work, and live training were of the highest quality, and I feel that I have been provided resources and a community that will further facilitate this growth and benefit my clients and co-workers. Many thanks to Terry and Josh for all of your efforts. I have already reserved my spot in the next training! 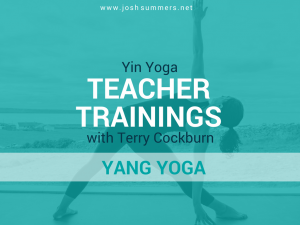 I am grateful for all of the wonderful aspects Terry shared in the integration of Yang with Yin. The cueing, intention, and reasoning behind each action was impeccable. Not only has this module affected my own practice but also my thoughts around how I use language and intention within my classes. This was a wonderful training in Milton, MA. It inspired both my yin and yang practice and gave me a lot to think about and to explore. It was well worth the trip from Ireland. I loved learning new approaches to poses, thinking about the intention, and recognizing that bodies differ greatly. This training was so well organized and rich in content. I would recommend the Yang Module to any yogi. I appreciate Terry’s knowledge of movement and anatomy, clearly she enjoys what she does! I enjoyed the many opportunities to share with the other participants during class discussions. Active participation was encouraged and warmly received by Terry and her light-hearted humor was ever present. This training has renewed my interest in learning more, as I see just how much there is that I haven’t explored yet! I truly enjoyed and benefited from the Yang Module. Terry was clear, non-judgmental, and interesting. She provided useful demonstrations and broke down postures in a way that provided me with a clearer picture of the intent of an overall posture. 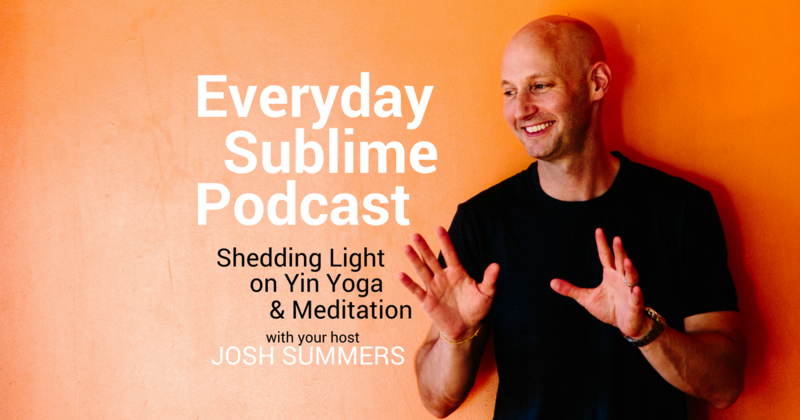 I was skeptical at the beginning since I am not a fan of Vinyasa but came away with a deeper understanding of the body and movement within different body structures.